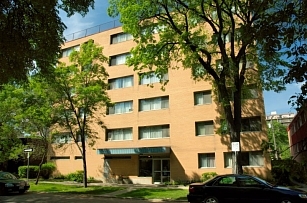 Roney Plaza 10 Edmonton St. Roney Plaza 10 Edmonton St.
Roney Plaza 10 Edmonton St.
Redboine Apts. 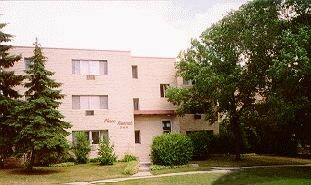 348 Assiniboine Ave. Redboine Apts. 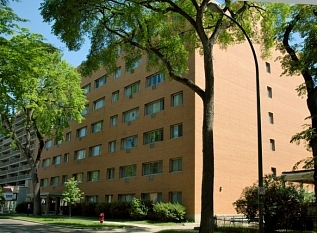 348 Assiniboine Ave.
Redboine Apts. 348 Assiniboine Ave.
Eastry House 61 Edmonton St. Eastry House 61 Edmonton St.
Eastry House 61 Edmonton St.
Ramada Apts. 72 Hargrave St. Ramada Apts. 72 Hargrave St.
Ramada Apts. 72 Hargrave St.
Silverview Apts. 2141/2145/2149 Pembina Hwy. Silverview Apts. 2141/2145/2149 Pembina Hwy. Silverview Apts. 2141/2145/2149 Pembina Hwy. The Consulate North 595 Leila Ave. The Consulate North 595 Leila Ave. The Consulate North 595 Leila Ave. The Arundel Apartments 780/790 Elizabeth Rd. The Arundel Apartments 780/790 Elizabeth Rd. 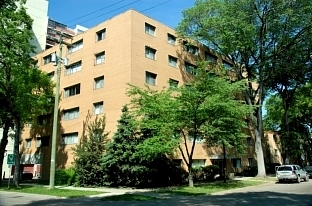 The Arundel Apartments 780/790 Elizabeth Rd. Beliveau House 660 Dakota St. Beliveau House 660 Dakota St.
Beliveau House 660 Dakota St.